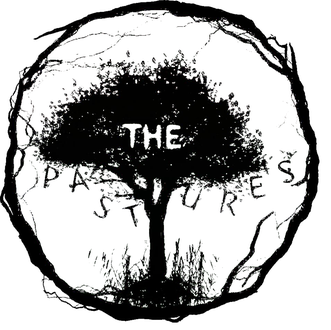 The Pastures are a Newcastle based four-piece Folk/Rock band with a little ska and punk blended in, who is made up of a Northumbrian, a Cumbrian, a Scot and a Geordie. Since forming in 2013, they have improved and changed their sound and we now look towards furthering ourselves with greater and more distant gigs. The Pastures’ music takes influence from their social backgrounds, past experiences and political views.